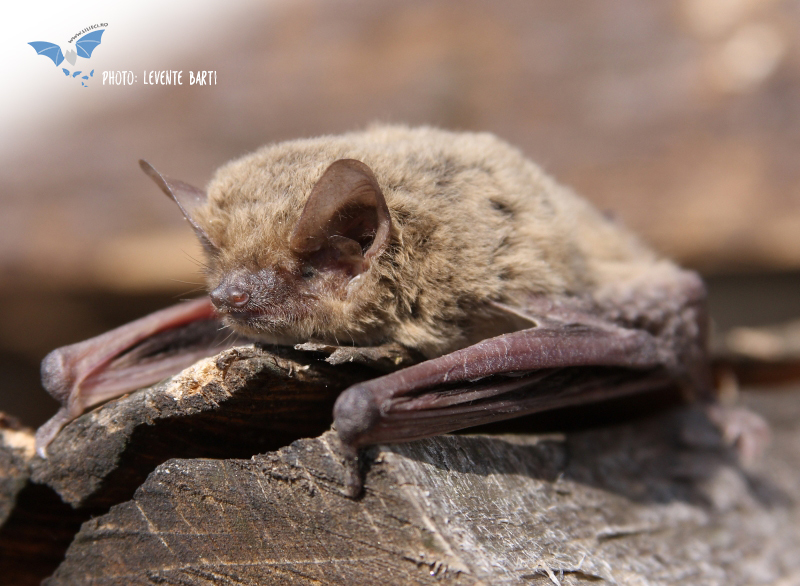 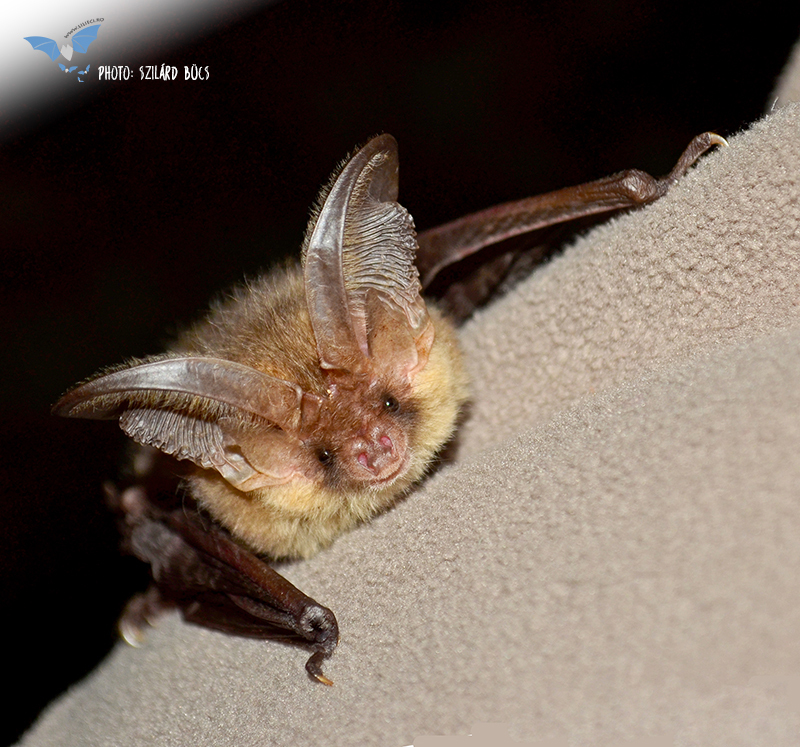 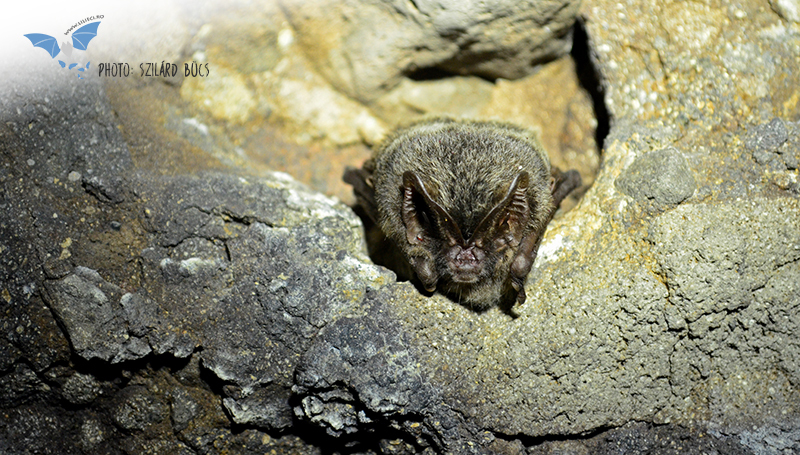 Up to this moment, Romania has a bat fauna of 32 species. 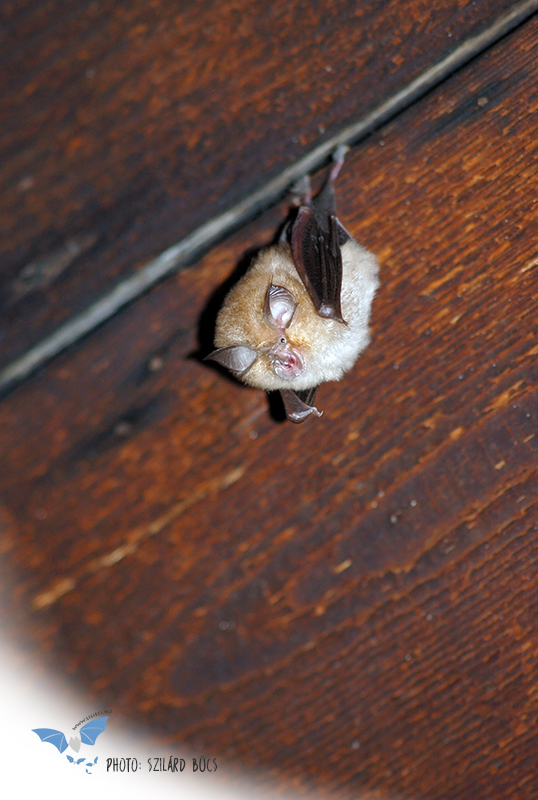 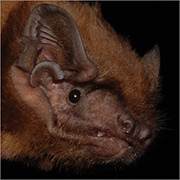 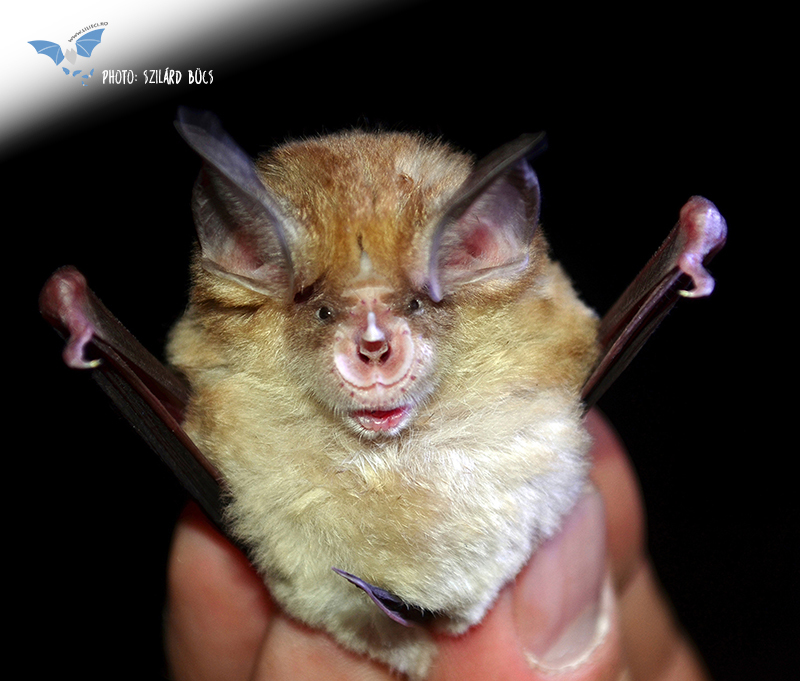 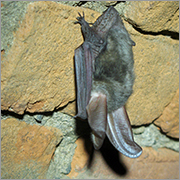 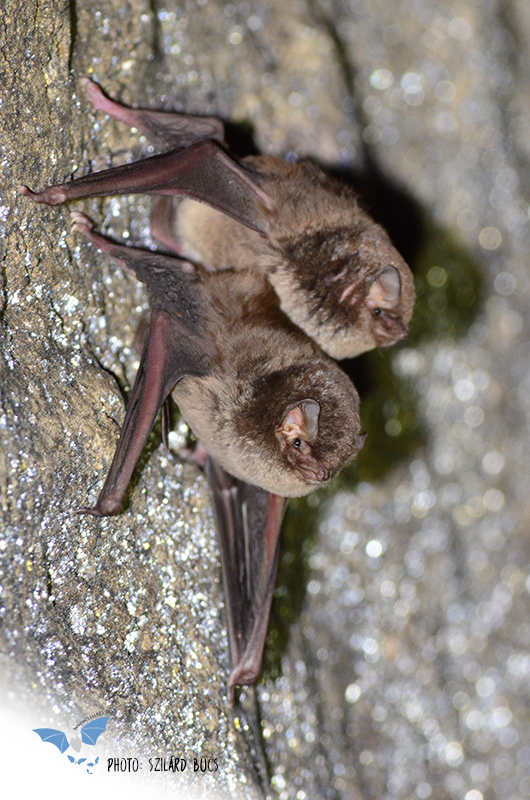 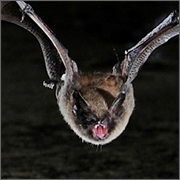 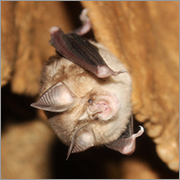 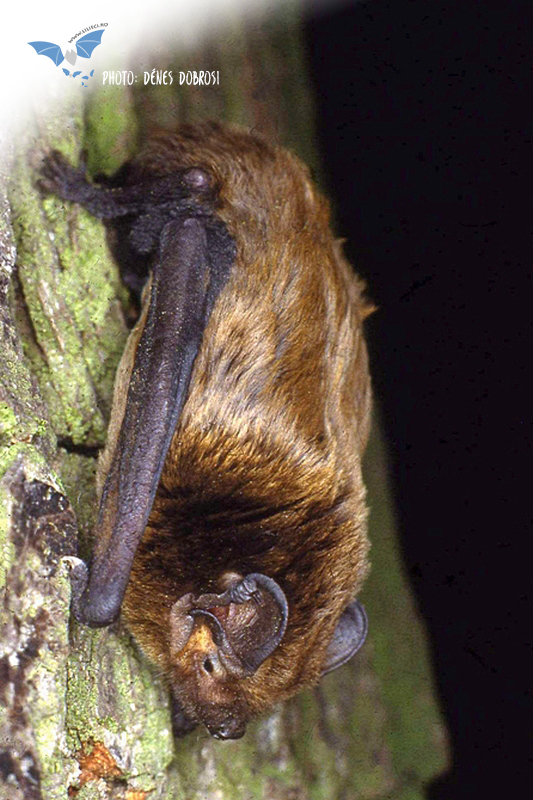 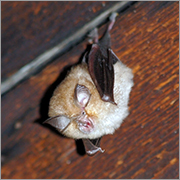 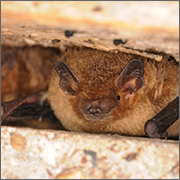 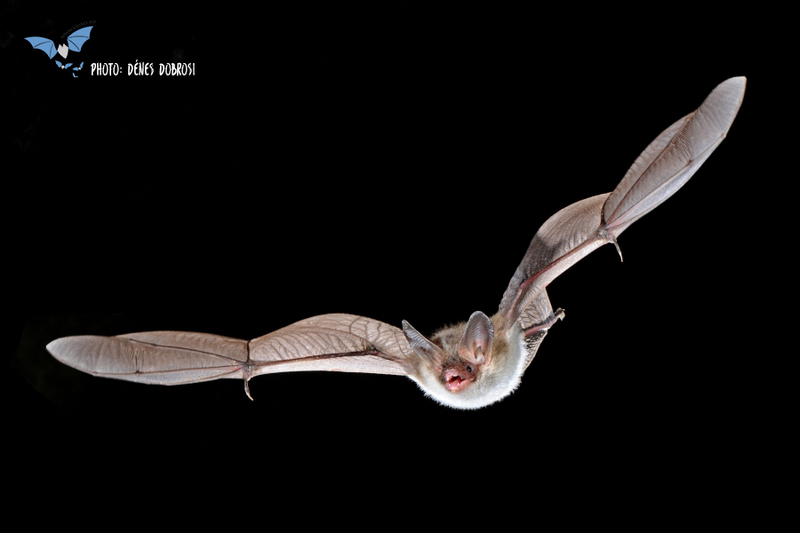 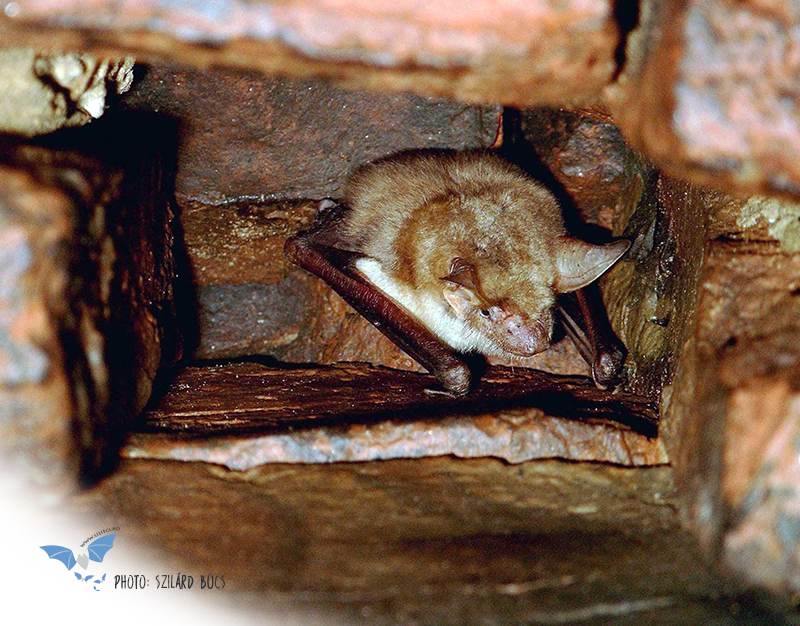 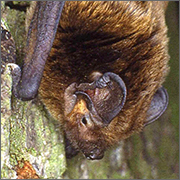 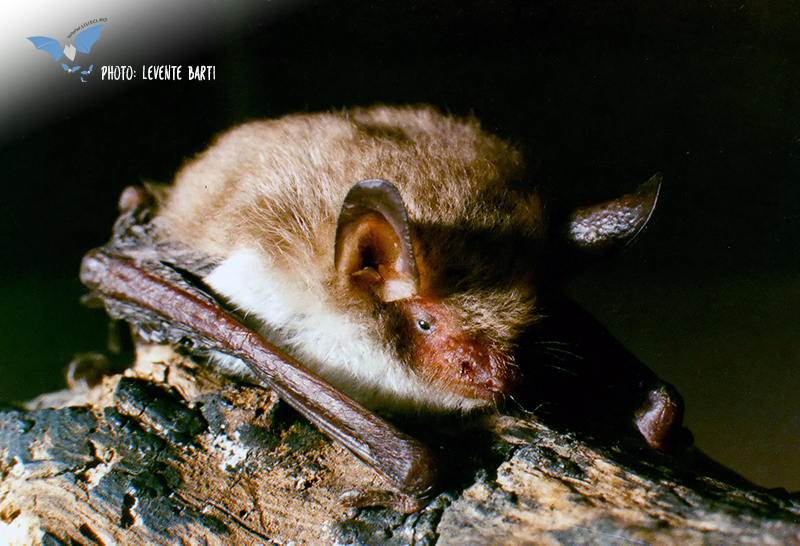 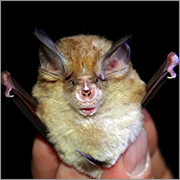 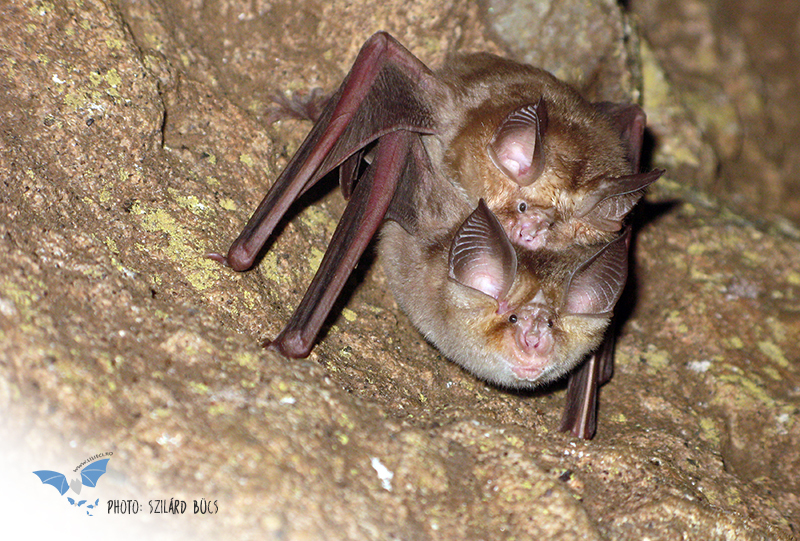 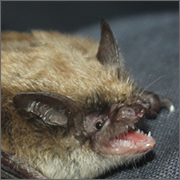 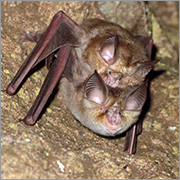 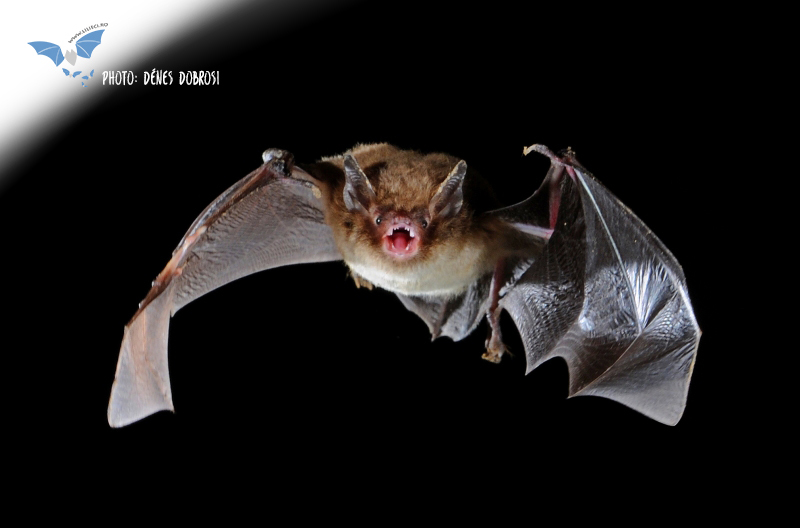 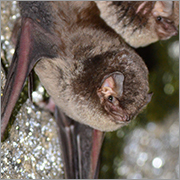 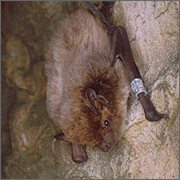 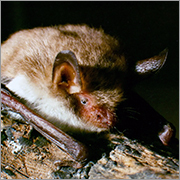 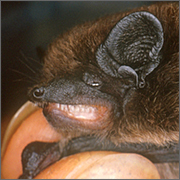 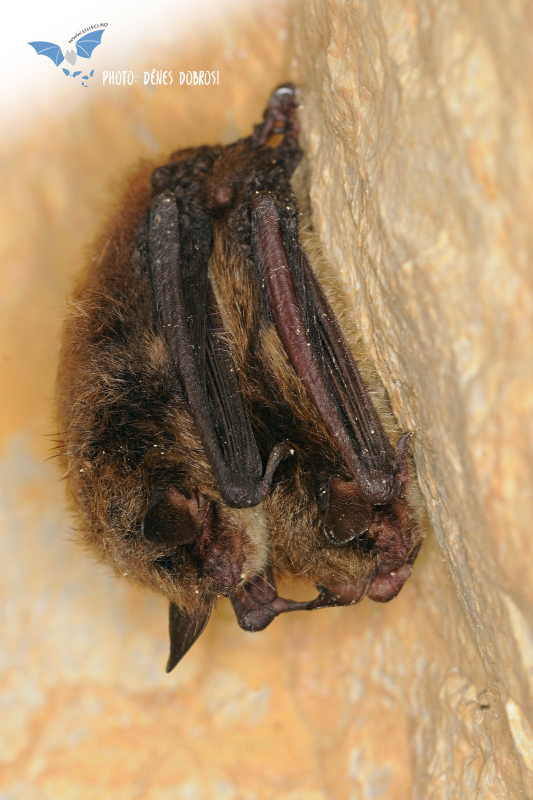 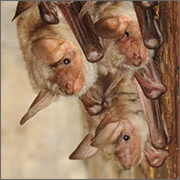 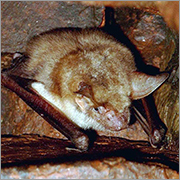 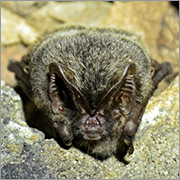 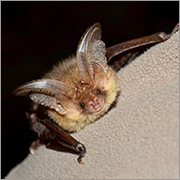 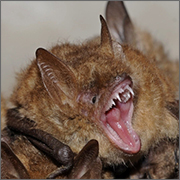 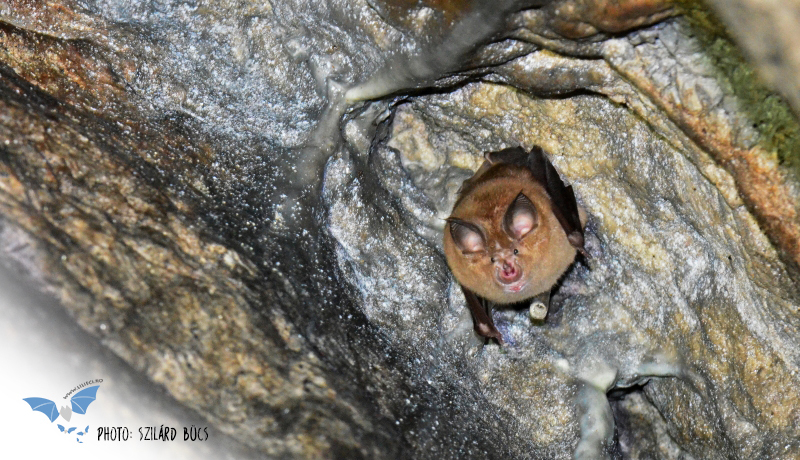 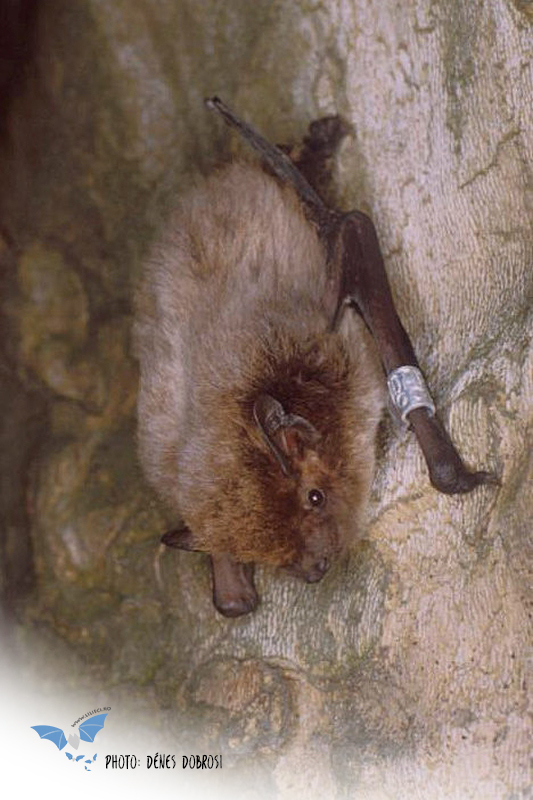 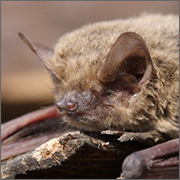 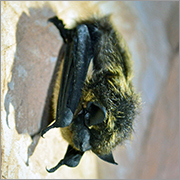 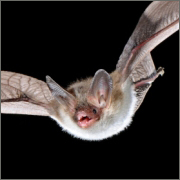 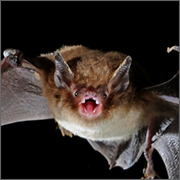 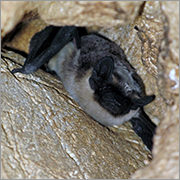 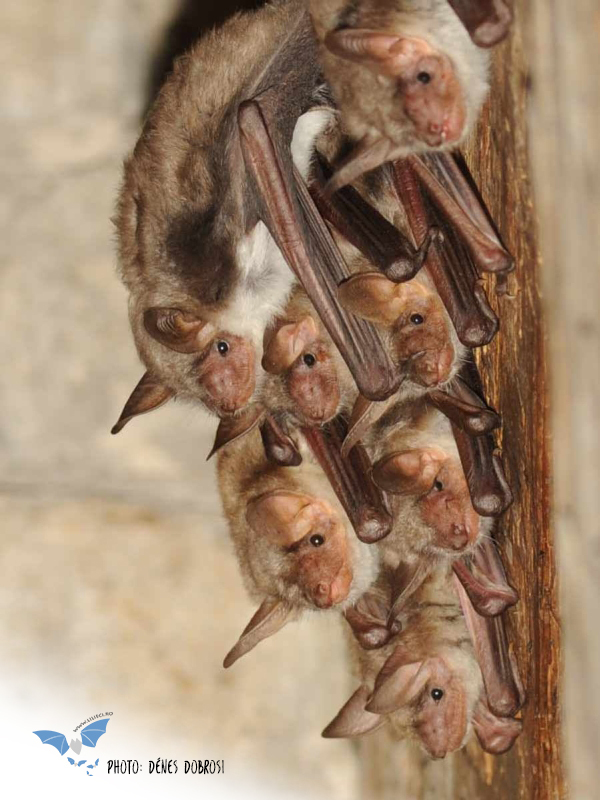 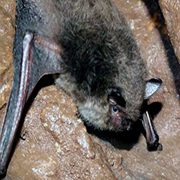 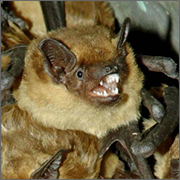 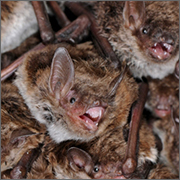 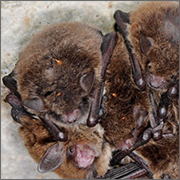 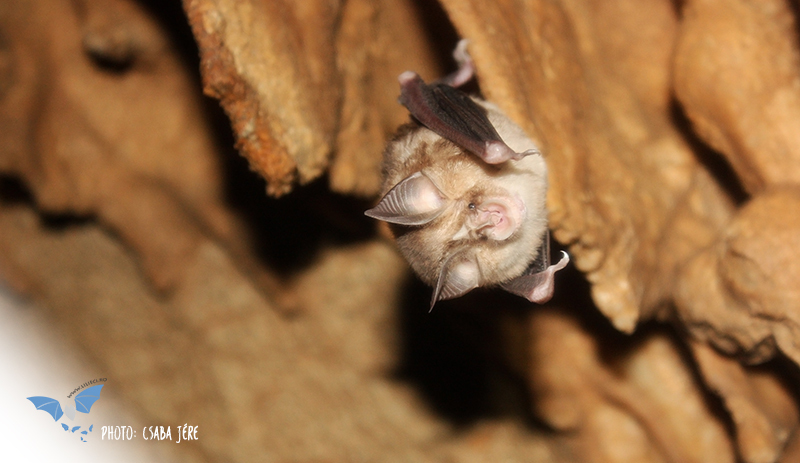 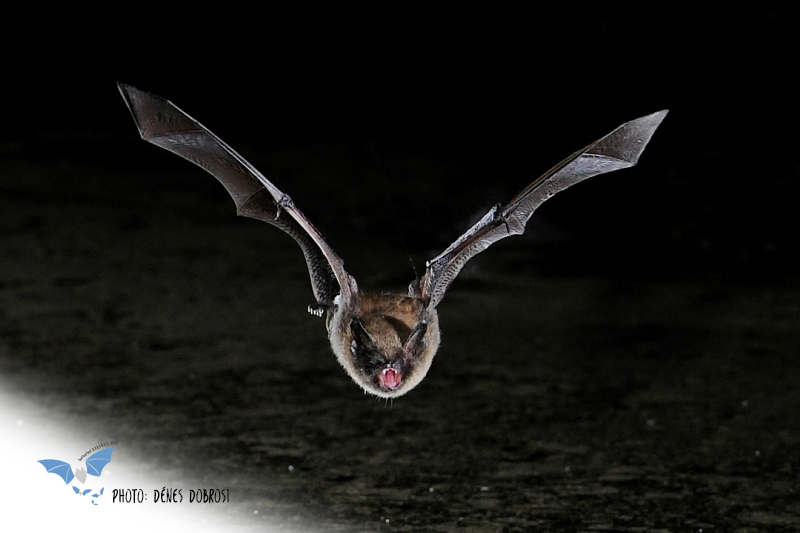 In comparison, Great Britain has a bat fauna of 17 species, while Norway of only 10 species. 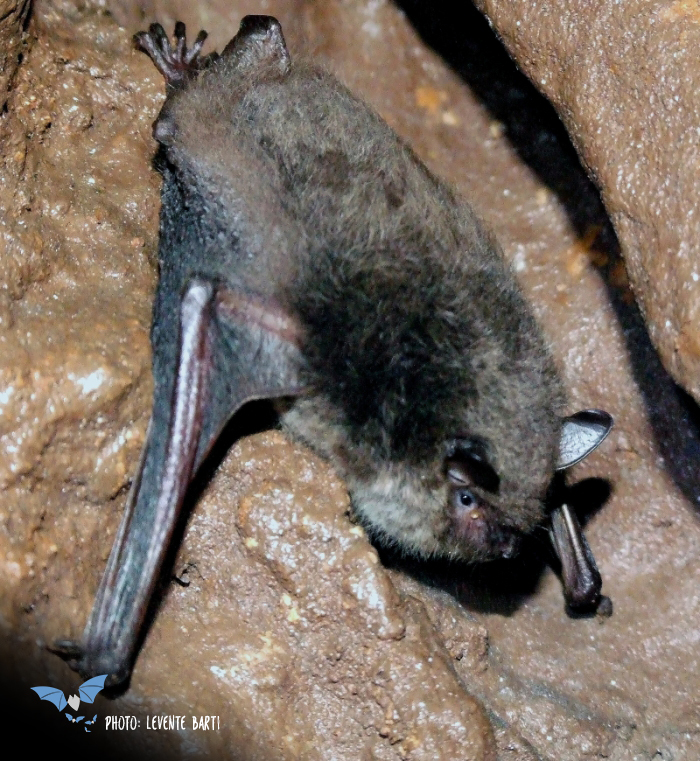 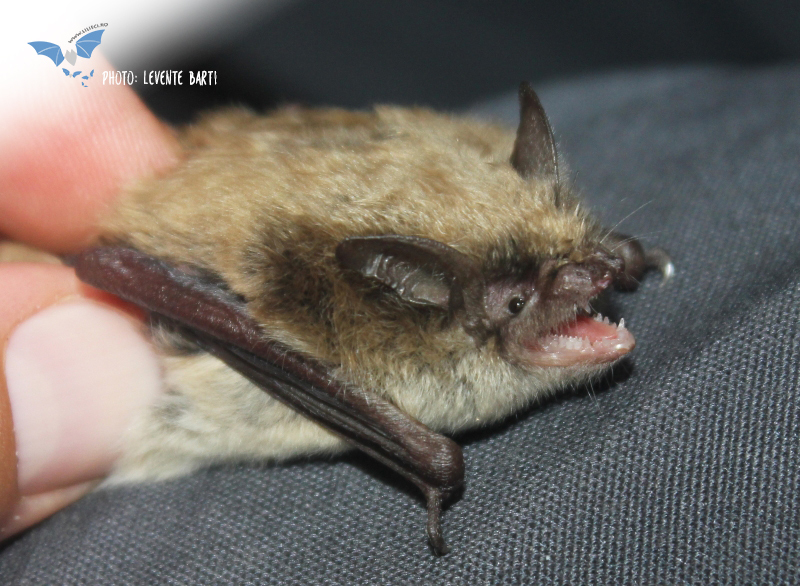 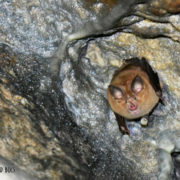 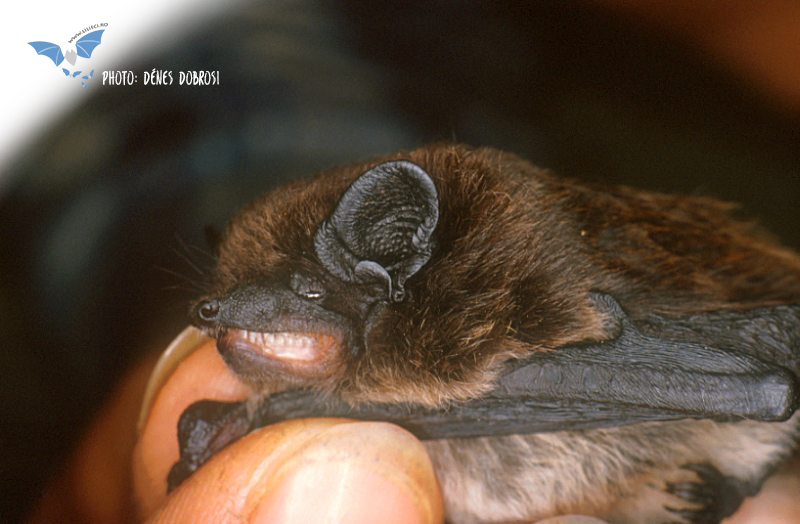 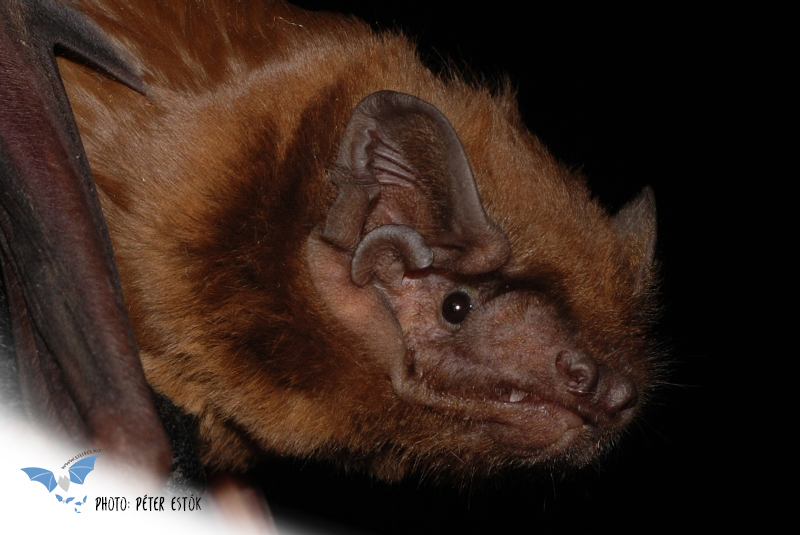 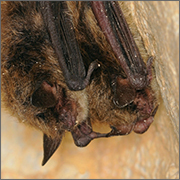 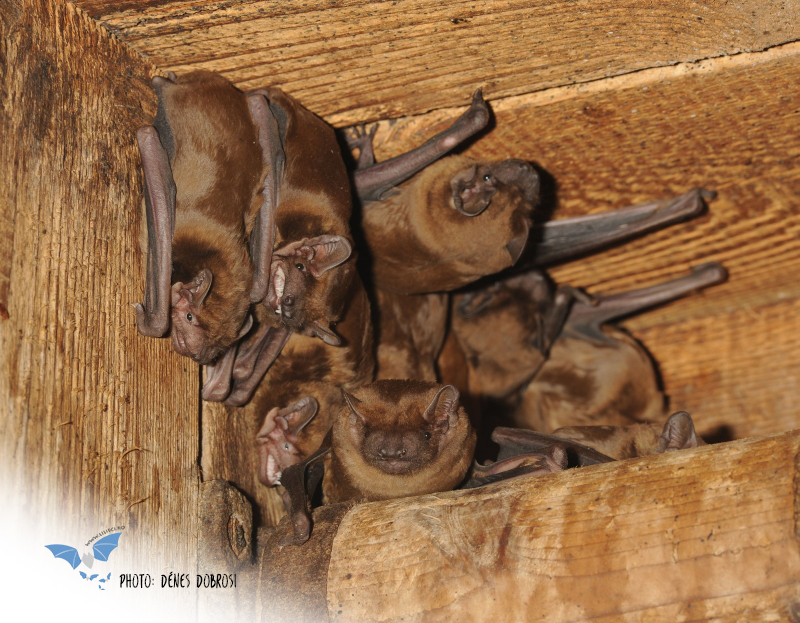 In Romania it is still not that hard to find colonies with over 500-1.000 bats. 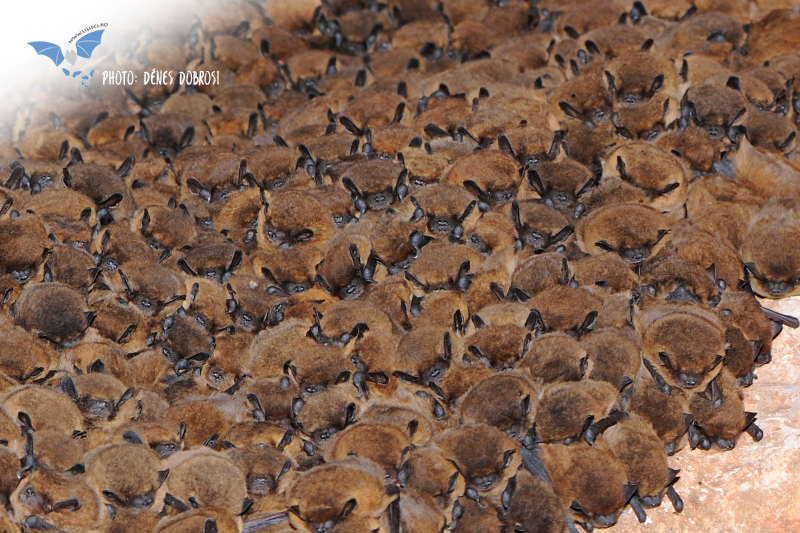 These colonies are usually sheltered in caves, bridges and buildings. 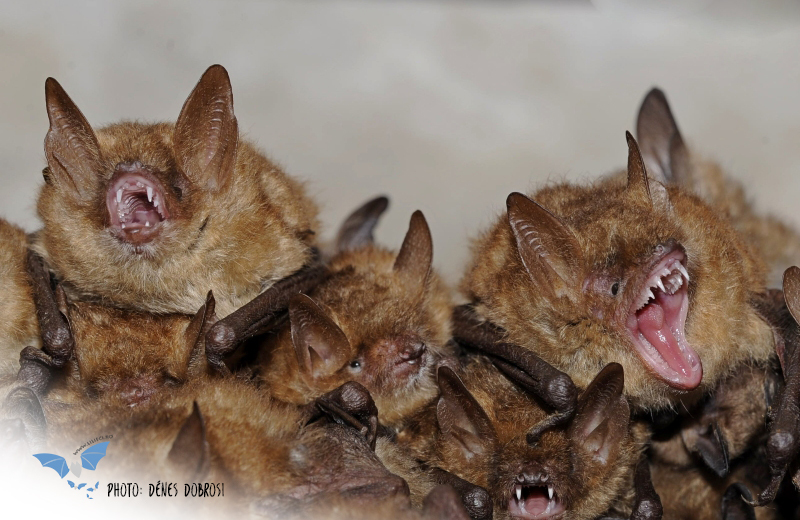 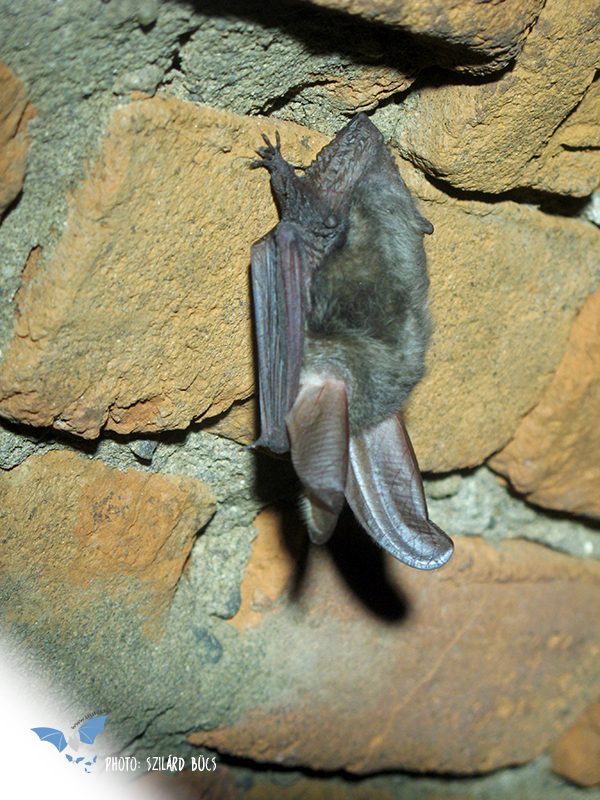 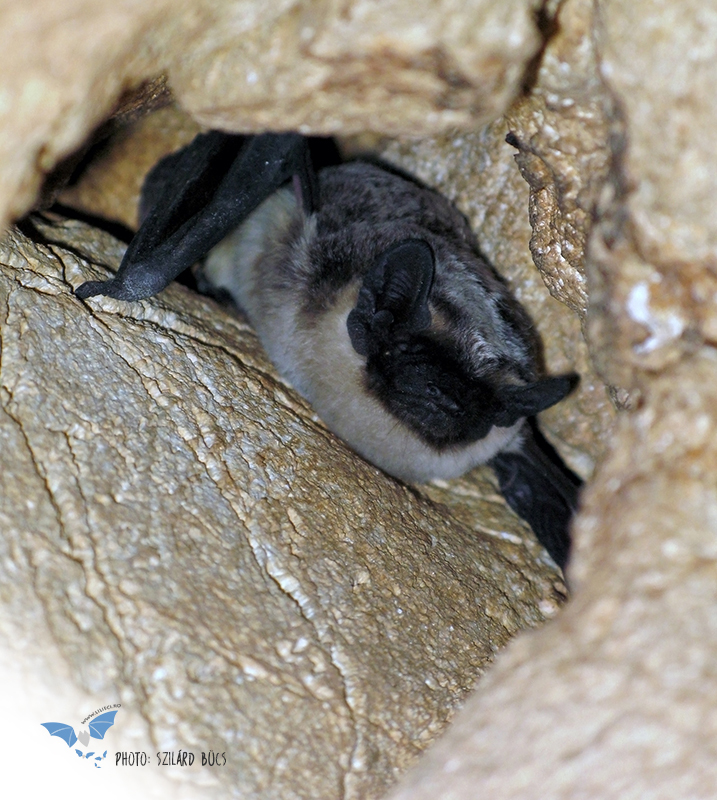 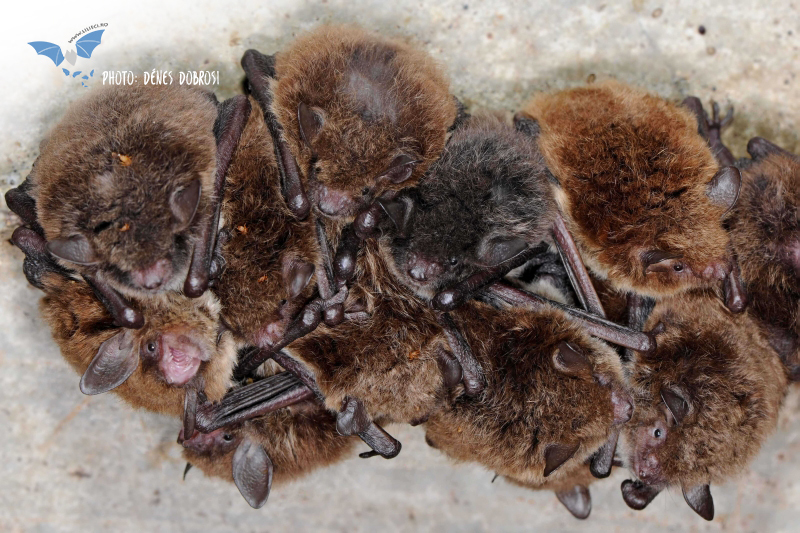 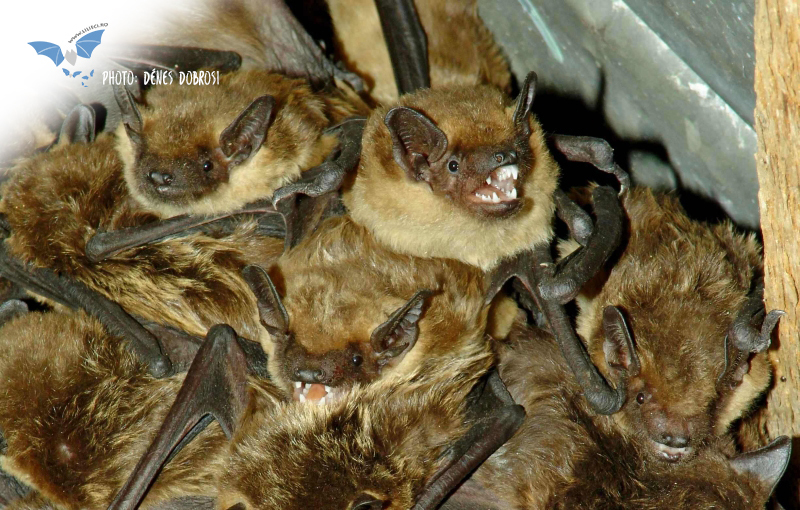 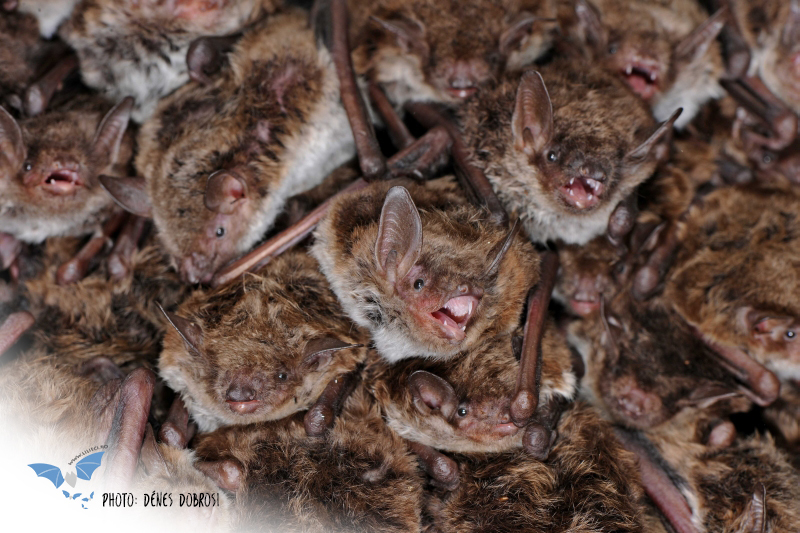 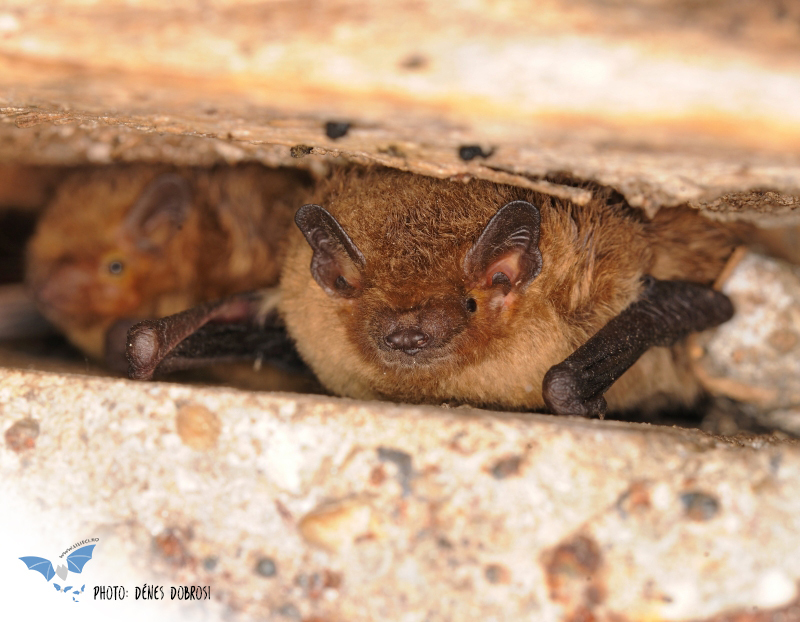 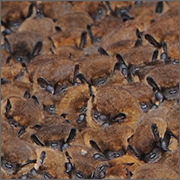 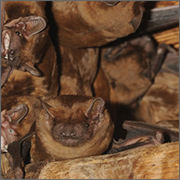 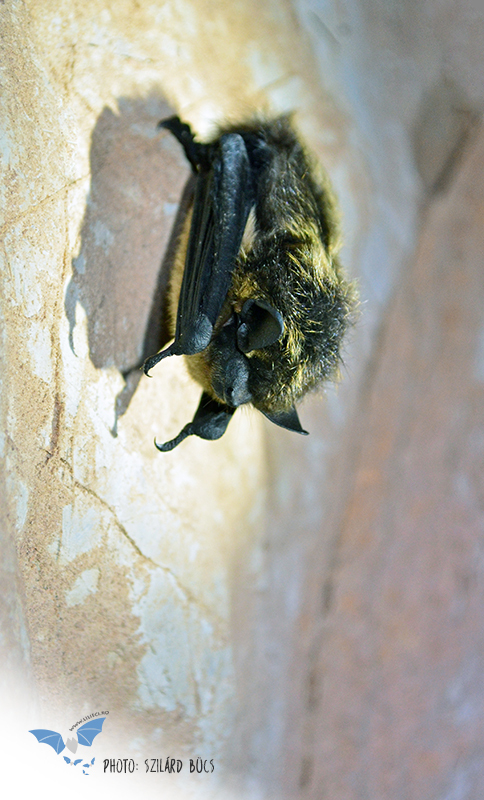 The largest building-dwelling colonies in Romania include over 2.000 bats.